Doll's Musings: Happy Valentine's Day! 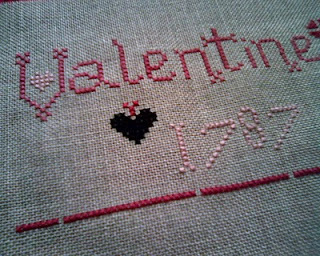 Happy Valentine's Day to everyone! Unfortunately I got sick yesterday and got called in for work today! It wasn't too bad though because the school had Valentine's activities set up for the whole school and I just had to cover the morning and the cupcake station!!! Plus a number of the kids gave me candies and chocolate hearts, not such a bad day after all. When I got home, my darling husband gave me three roses: pink, red and white. I love him very much and cherish him each day. He loved the heart I made him and wants to sleep with it under his pillow! Haha, he's so cute! 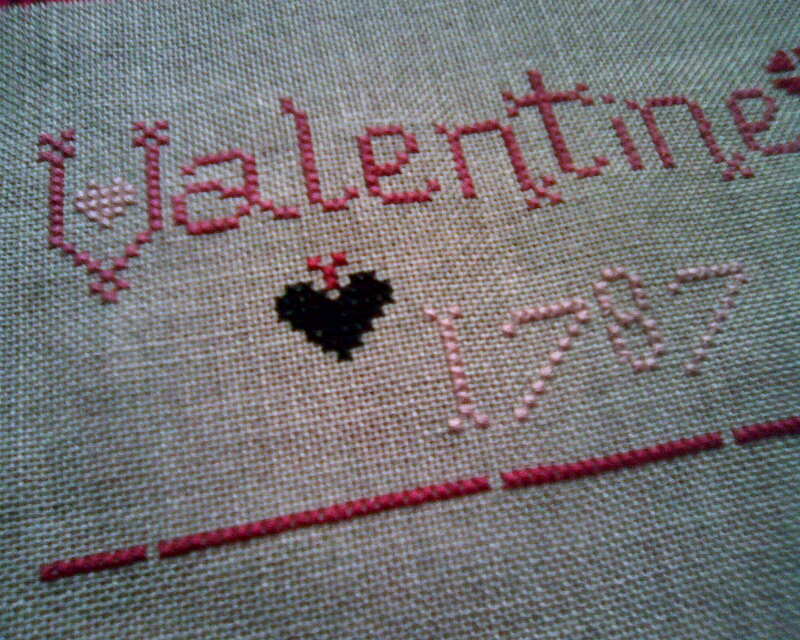 I did start to make another Valentine's small but didn't get it finished in time due to feeling not so good. 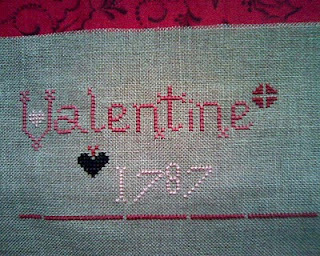 The design is from Sampler Girl. 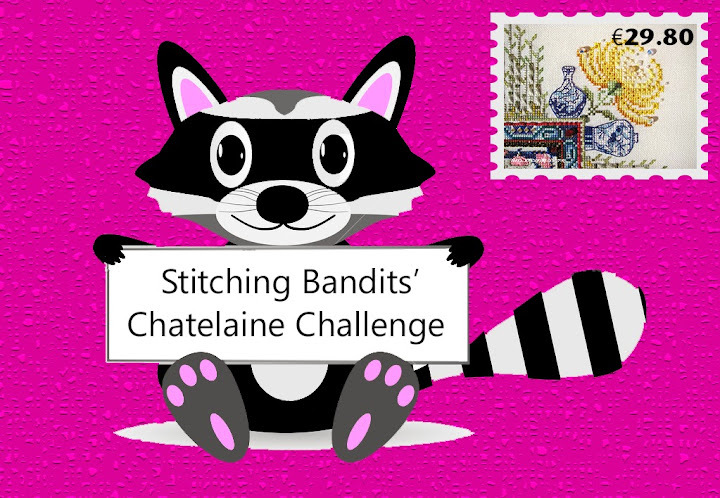 All her designs are adorable and fun to stitch. I'll try to whip it up tomorrow because we have plans for a dinner tonight. I hope everyone is having a good lovey dovey day! It's so sweet Valentine's Day! 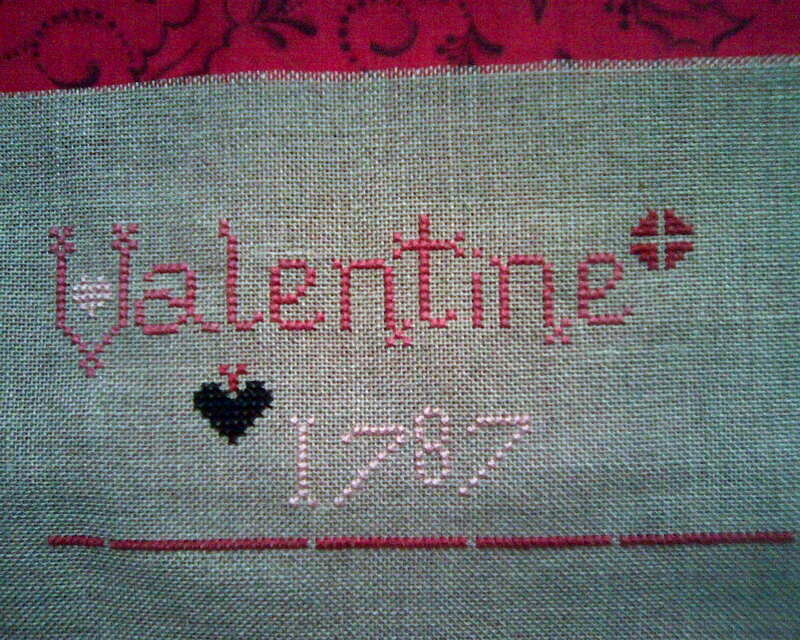 Wonderful three roses and stitch!